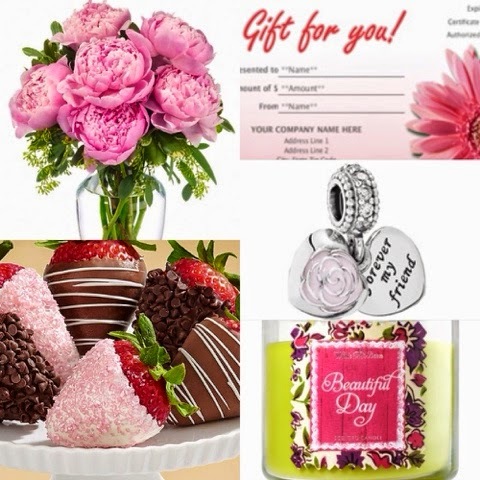 Mother's Day is coming soon! Have you thought about what you are going to get your mom? Here are a few gift ideas that she may like! 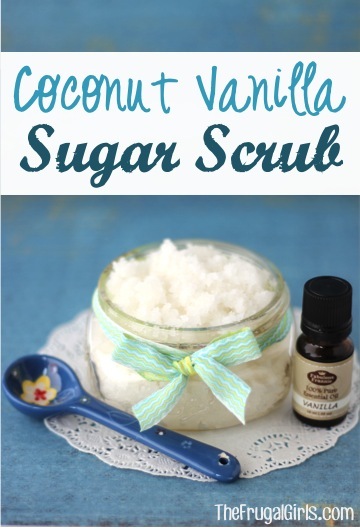 Here is a great idea from The Frugal Girls if you would like to make your mom a homemade gift! I hope all the moms and moms to be have a Very Happy Mother's Day next Sunday!